We are delighted to welcome Dr Annabel Latham as the new Chair of IEEE UK and Ireland Section Women in Engineering Affinity Group. Annabel takes over from Dr Keeley Crockett who saved as Chair from 2014-2018. 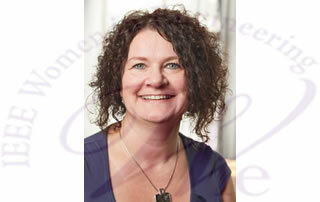 Dr Annabel Latham is a Senior Lecturer in Computer Science in the School of Computing and Mathematics at Manchester Metropolitan University. On 26th September 2018, IEEE PES Student Branch Women in Engineering held an event entitled "Work/Life balance in modern engineering disciplines - an event for all genders". 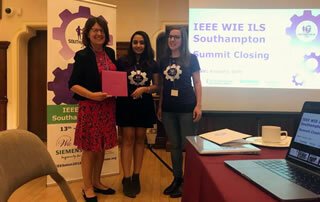 The 2018 IEEE Women In Engineering (WIE) International Leadership Summit was held in the UK for the first time, running from the 13th to the 15th of August 2018 at the University of Southampton. On an international level, the summit offered a rich community that provided professional development for female students in all disciplines. 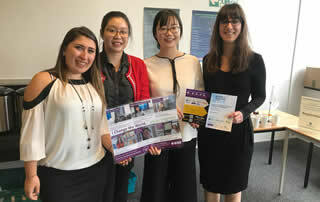 The lEEE Workshop on loT has been a joint initiative of Liverpool John Moores University (LJMU), Edge Hill University, SmartLancs Ltd, Future Tech Lab and the lEEE Region 8. The two-day workshop was organised at a world-class venue, Sensor City, providing information on loT technologies, applications and entrepreneurship.